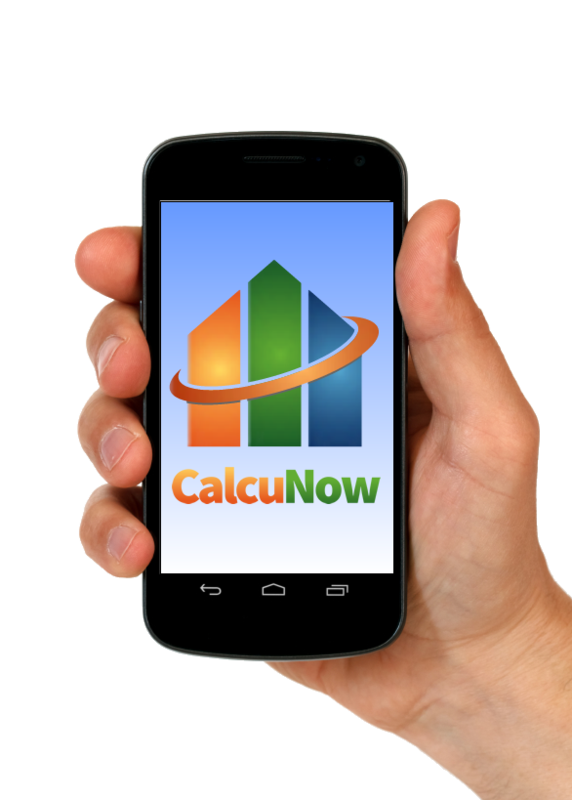 This app will allow you to perform quick duct sizing during the design phase or in the field using a smartphone. 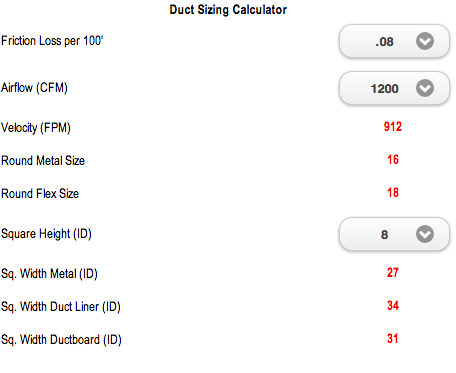 Enter the calculated friction loss per 100 feet of duct and the CFM required and the calculator will display the velocity, round metal duct size, round flex duct size, metal un-insulated square duct width, metal square duct with duct liner width (inside clear dimensions) and duct board width for a given duct height. 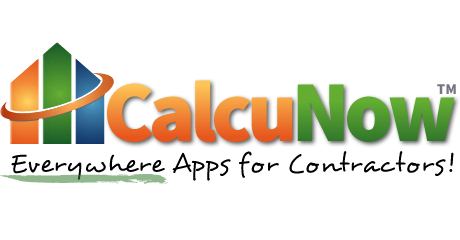 Change the height of the square duct and all three square duct types will be re-calculated. Change the CFM and all five duct types will be re-calculated.